"This EP is a mix of tunes recorded in [guitarist] Morgan [Waters'] bedroom in Garageband and Dave Newfeld's church studio [producer of Broken Social Scene, Super Furry Animals and Los Campesinos among others]. A collision of hi and lo-fi, pop and noise, bombast and confusion. We threw all the music we love into a bucket and puked on it." You can check out the rest of the interview here. 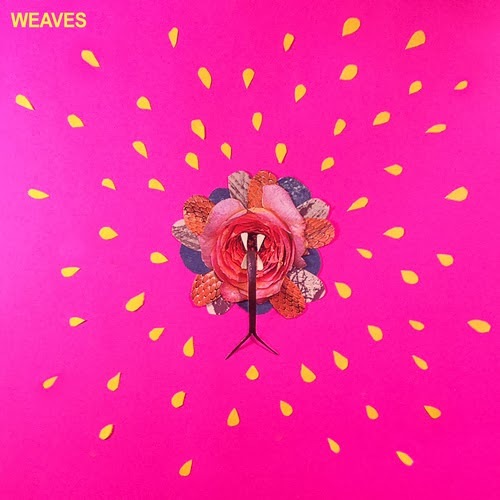 And the rest of our posts about Weaves, including some of their other singles, here.